This production, Mr. Stetson’s first portrayal of John Muir, has been presented in Yosemite National Park since 1983, and now to hundreds of thousands of visitors. It centers on Muir’s struggle to save Yosemite’s beautiful Hetch Hetchy Valley from being flooded by a dam. After a lifetime devoted to preserving wild lands, John Muir returns to Yosemite in the 21st century only to discover unimaginable environmental issues. Join him as he implores those responsible to become better stewards of the planet. 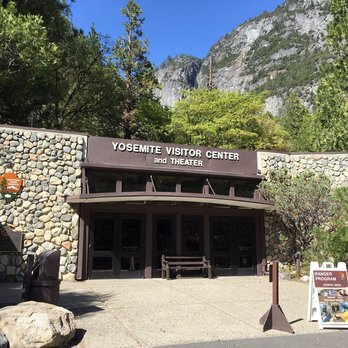 Please join our mailing list to receive information on Yosemite Show schedules and other events.